Haya there my lovelies, today is yet another lush review, sorry if its a bit boring its just I have been supper busy with shoots and collage and health and other stuff. If you want to see some photos from the shoot do let me know in the comments. 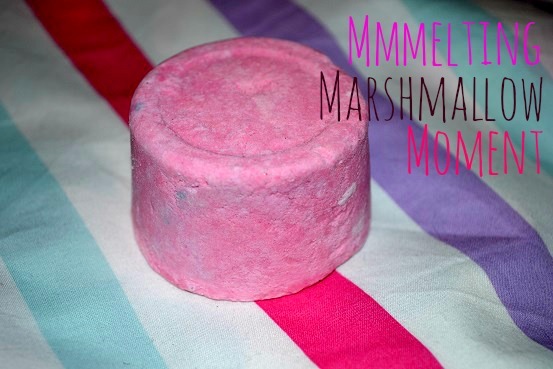 Today's lush review is on the mmmelting marshmallow moment luxury bath melt. 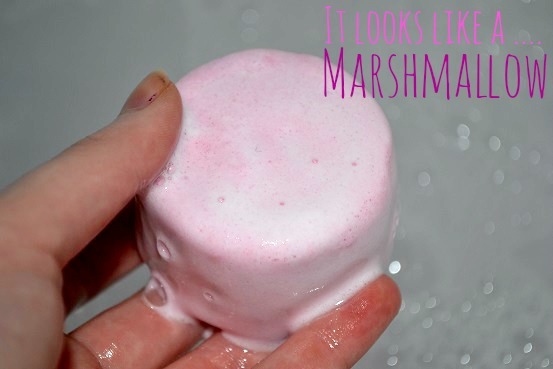 This is a pretty bath melt, its pink so of coarse its pretty, it also dose look like a marshmallow. 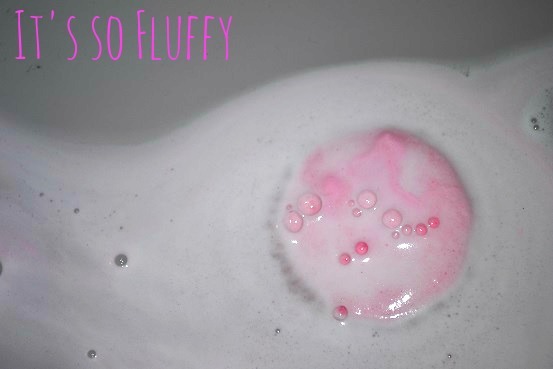 This bath melt would easly do 4 baths as it creates a lot of fluff. It smells like the famous snow fairy but its better as this is available all year round. 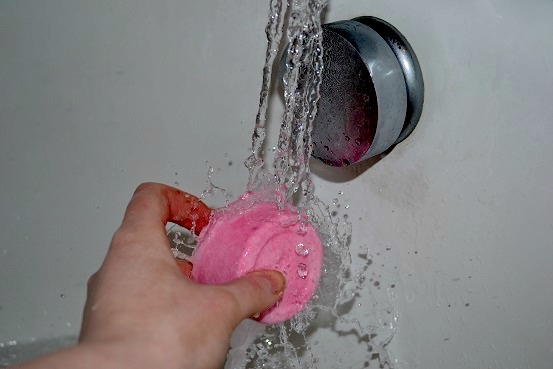 Lush say | Great for dry skin, as the almond oil and cocoa butter will leave your skin silky smmmooth. Also the chamomile, marigold and marshmallow all help to calm irritated or delicate skin types. If you love our sweet products like Snow Fairy Shower Gel and Godmother Soap, you’ll be pleased to know that this has the same fragrance. 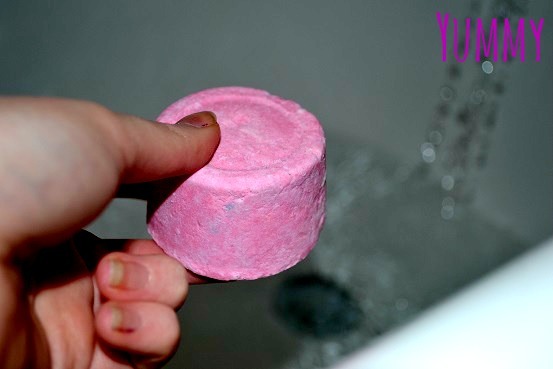 My thoughts | This bath melt if defiantly worth the price at only £3.85 and can do 4 or more baths. Its available all year and smells like the Christmas snow fairy so if your down in the dumps or just wish it was Christmas this is the perfect product to through into your bath. I would recommend this to people who like sweet smelling items but I dont think its a scent that everyone would like. i used the full thing for reviwig perpose but would ushaly cut it up. 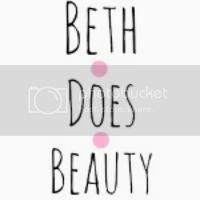 Hi i found you through bloggers and i love you're blog! This sounds lovely will need to try it i love lush there amazing!